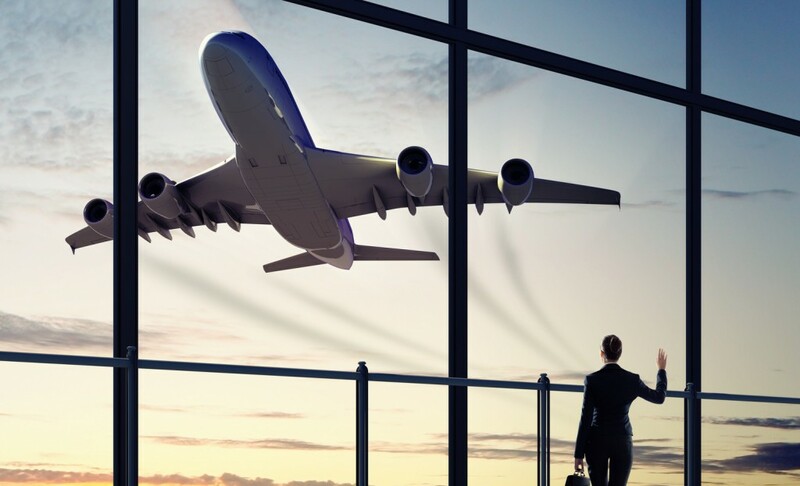 The business travel sector is a competitive one; between charter, budget and luxury airlines, to new flight regulations and procedures, it’s sometimes hard to just get a clear answer of what you need to buy and when you should buy it. Depending on who does the bookings in your company, it can be a hassle. Whether it is an executive assistant, secretary or department manager, the process can be expedited. To facilitate the shopping process and make sure your purchase is to your business’s advantage, utilizing flight aggregate websites like FlightHub is an excellent way to make sure you’re getting the right information the first time ‘round. FlightHub reviews the best ways for you shop online for your next travel destination. For managers who book travel plans, an aggregate website is a site dedicated in pulling all the information you’re looking for in one convenient location. As an aggregate website, FlightHub searches and pulls thousands of flight combinations from the hundreds of airlines across the world. Whether you are traveling to a new client to determine the cause of a high turnover rate or establish outsourced factory, having the right tools ensures you’re getting the best possible combination and rate possible. The website’s settings and features for search queries can be changed at any time, so if you have different preferences on airlines, duration of layovers, or even what time you want to depart, all of these factors can be altered. In any business, it helps to have flexibility without compromising your company savings. FlightHub’s ability to pull up a diverse array of airlines means that you’re not subjected to only major carriers when using their productivity hacks for booking travel. If you’re flying in Europe, for example, there are plenty of low-cost carriers that are normally cheaper than regular Star Alliance members. That means, your business won’t be overcharged by larger airlines simply for the pleasure of having their name on a ticket. In addition to the convenience of seeing the flights you need, FlightHub sets itself apart from the industry by providing a one-stop show for customers. It not only provides managers with the lowest fares possible for flights, but also some of the most competitive travel and security insurance out there. No need for annoying coupon management tactics to score the best deal. As a company that generates over $1.5 billion dollars in sales each year, they have secured rock-bottom rates. Furthermore, customers are protected wherever they go no matter their budget. Depending on your business travel budget, you can pick and choose from an array of options that protect you for minimum baggage, such as lost luggage insurance, to a more comprehensive insurance policy including medical assistance, trip cancellation or interruption insurance, and more. Surely, businesses like to have options to lower their risks and travel expenses. The customer service offered by FlightHub is unparalleled. Repeat customers raved about the company’s outstanding customer service, even when dealing with errors that were the customer’s fault. FlightHub reviews frequently highlight the incredible customer service they experienced throughout the entire process, from searching and purchasing to day-off flying and hotel stays. The top notch customer service they provide offers added value for consumers like you. It is important to remember with FlightHub, there is no commercial insurance. All prices are subject to change. You may not even receive notices for these changes. However, this can be a good thing. At times, prices will drop after you have purchased them. This is a time that these unexpected pricing changes will work in your favor. Just remember to check back with the company in order to ensure that you are aware of any price changes before you board your flight. Along with insurance, the company also offers packages for hotels and flights which optimizes the best fit for your travel plans. You can choose from hundreds of boutique or brand-name chains when shopping, all of which are conveniently located on the same website. In all, using aggregate travel websites such as FlightHub allows you to save more money and make a better purchasing decision when looking to travel, rather than book expensive services from a local taxi business on the day-of. It’s one of the many ways to streamline your business trip planning to be more efficient.